The Syrian Electronic Army claims it's taken over Twitter's domain registration. Indeed, several public Whois listings show sea@sea.sy as the contact information for Twitter.com, which would seem to indicate the hacker group isn't bluffing. 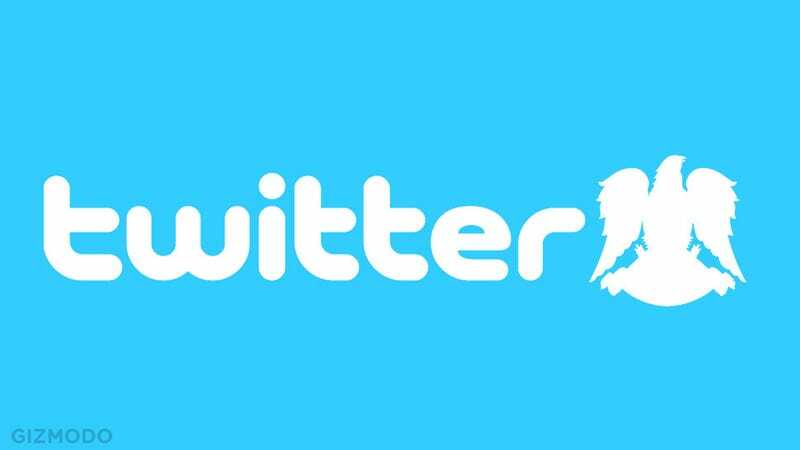 Many Twitter users say they're experiencing problems with the service. We've reached out to Twitter, and the company responded that they're "looking into it." Here's the tweet that alerted the world that something was odd. Earlier today, SEA (or someone) took over the NYTimes' domain. The DNS registries don't universally show the odd registration information. These databases update at different times so it makes sense that they might be out of step with each other on a recent change. Here's what the changed domain info looks like. Oddly, some of the original DNS info hasn't changed. Several of our staff are seeing problems with Twitter, though, I'm not just yet. This hack would be the latest hijinks by the anonymous hackers who have until now been best known for taking over the Twitter accounts of well-known and well-positioned entities. Both the NYTimes.com and Twitter.com show registration through the same registration service. Looks like embedded tweets just broke. I had to replace all the embeds on this post with screenshots. Are the walls slowly coming down? Here's the official word from Twitter. The domain records were modified, but don't worry, your data wasn't compromised. Or that's the party line for now.